The AKW Ergonomic Concave Wash Basin is an ergonomically-designed basin that is suitable for wheelchair and perching stool users. 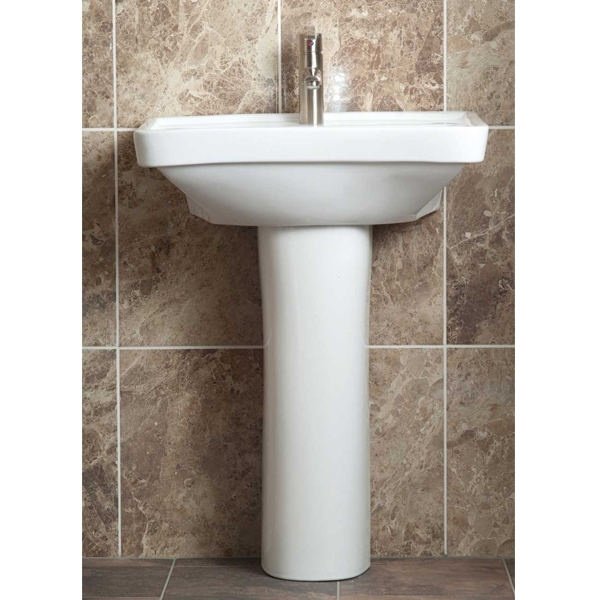 The concave centre allows closer access to the basin and taps. A waste trap are included with the AKW Ergonomic Concave Wash Basin. This product from a well known brand like AKW comes with lifetime guaranteed for complete peace of mind.